Would be really interesting to know if they also did something to the Touchpad Rattle and if so, how to recognise the revised models. 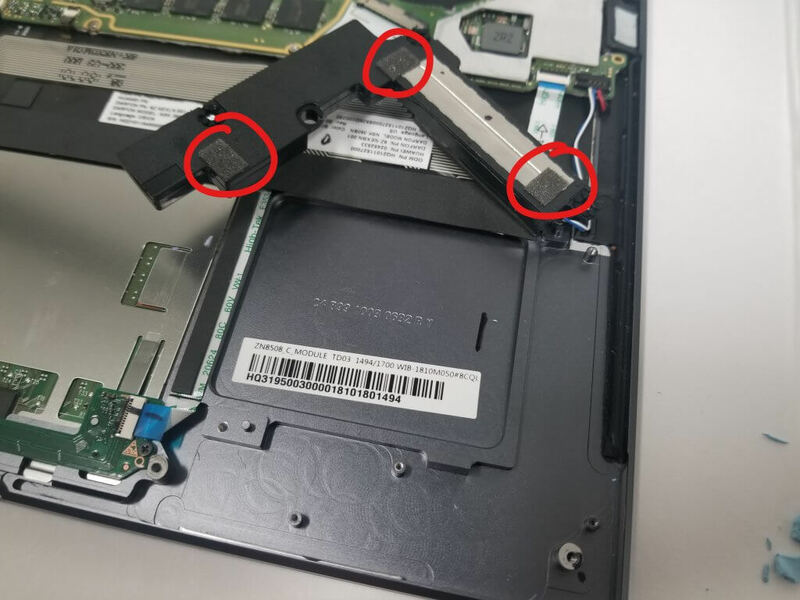 I just returned my brand new Matebook x pro because of the touchpad rattle. It was so terrible, that the paper trick didnt fix it.